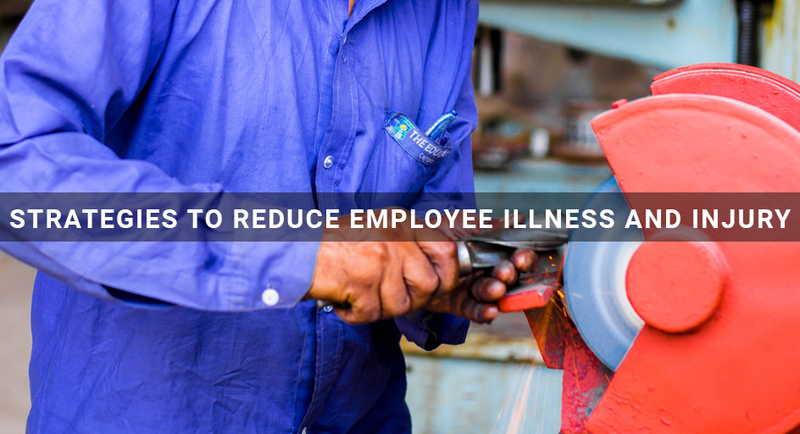 Implementing high health and safety standards can do a lot to reduce the frequency of employee illness and injury, but accidents may still happen. In the case that they do, you want to make sure your company has the right insurance coverage to take care of your employees and prevent losses to your business. Give Carnal Roberts Insurance Agency a call today to get started on getting covered!